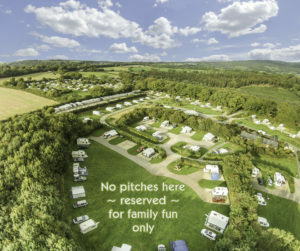 At Monkton Wyld we offer very large spacious pitches with every pitch against a hedge or shrub bed – something we consider makes for a relaxing and “unpressured” feeling when enjoying the sun after a busy day out and about. Only 3 miles from both Lyme Regis and Charmouth, we offer the best of countryside and seaside. Recent investment now enables us to provide excellent wifi together with new “surfaced pitches” especially suitable for tents and trailer tents. Why not phone to talk to the staff about these? 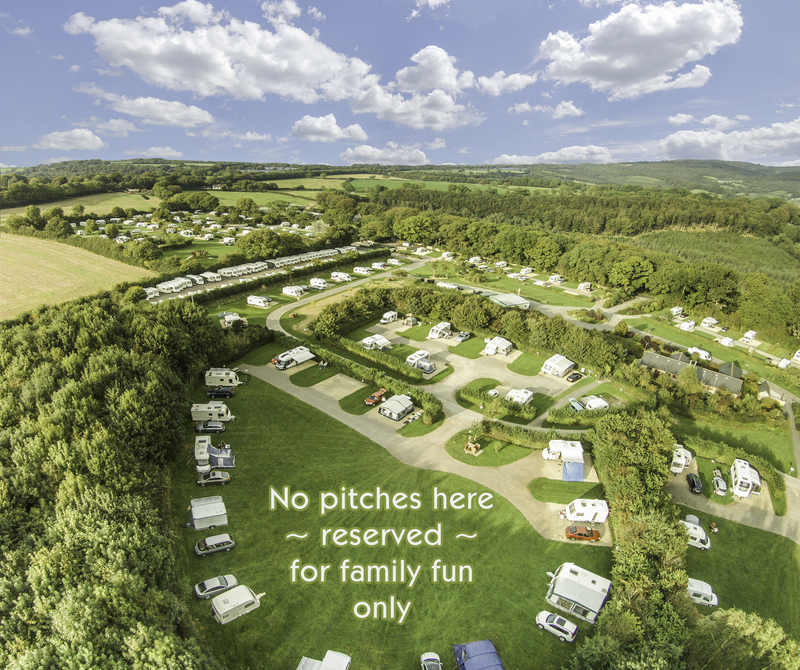 Large, flat summer camping field with good access available for main school holidays.